Is the Borzoi right for you? Find your perfect match now! Don't blink when this dog runs by you or she'll be gone before you can say “do svidaniya!” Borzoi is Russian for “swift,” and man, they're not kidding. This Russian wolfhound was bred for endurance and speed—they move like sports cars: fast starts, tight turns, and abrupt stops. But they probably could also qualify for the dog Olympics: Borzois are an athletic, graceful, elegant, and striking breed. Originally from Russia, this large-sized and medium-energy breed can grow to between 60-105 pounds and lives an average of 9-14 years. The breed is recognized by the American Kennel Club and classified as a member of the Hound group. 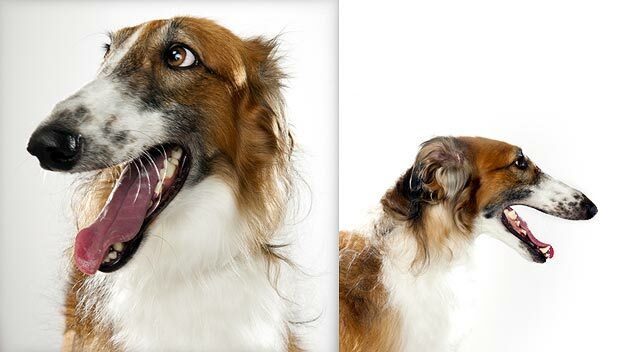 WHAT IS A BORZOI'S PERSONALITY LIKE? The dignified Borzoi is intelligent, extremely gentle and loving, and suited to many kinds of families. This dog loves to run outside but is calm and catlike at home. They can be playful and affectionate. Like many large breeds, the Borzoi is better suited to playing with older children and supervised dogs. Some may be shy toward other pets, small animals, and strangers. 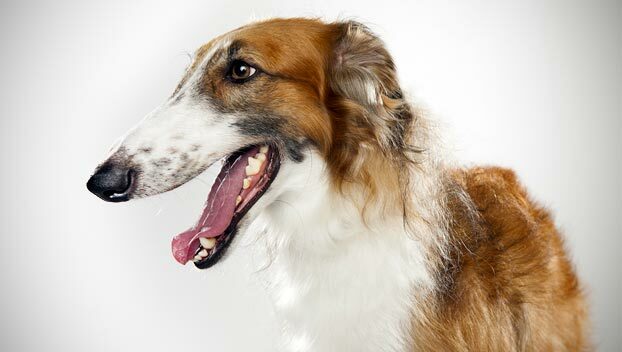 WHAT IS BORZOI BEHAVIOR LIKE? These powerfully-built dogs are responsive and devoted to their chosen people. Borzoi are speed demons who need lots of room to run. Borzoi are usually quiet dogs and not prone to barking. HOW EASY IS IT TO TRAIN A BORZOI? Borzoi tend to be stubborn and independent-minded making them challenging to train. Start early and be patient and consistent while training your furry friend. The Borzoi's strong prey drive makes it a poor candidate for play outside fenced areas. These are not off-leash dogs. Borzoi excel at obedience, agility, racing (of course! ), and therapy work. HOW MUCH DO BORZOIS SHED AND WHAT ARE THEIR GROOMING NEEDS? Borzois' silky double coats are long and dense; their hair can be curly, wavy, or flat. Their luxurious coats shed heavily and seasonally. Their coats repel dirt and mud, so they don't need complicated grooming. They can get by with the occasional trim. You'll need to prevent mats with daily brushing, however. Remember to check behind their ears and along their legs for mats. Only bathe your Borzoi as needed. 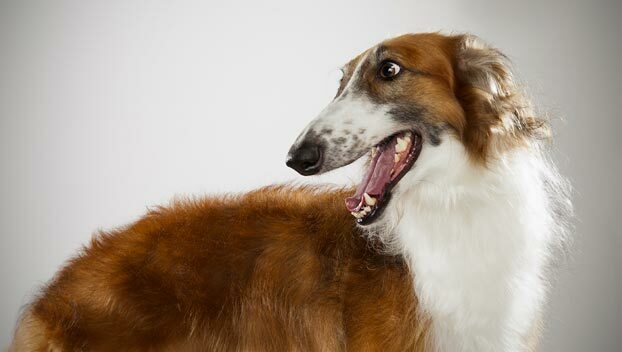 WHAT HEALTH PROBLEMS DO BORZOIS HAVE? 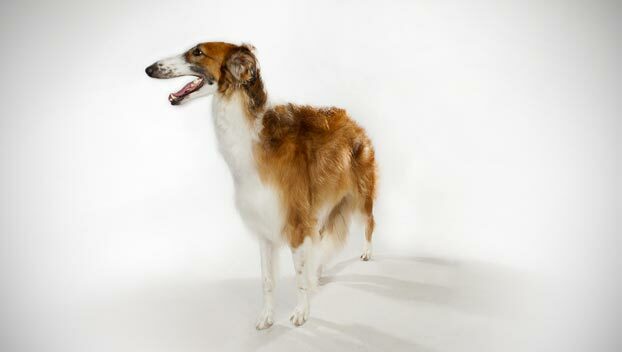 Borzoi are prone to bloat, a condition that requires immediate attention from your veterinarian. Familiarize yourself with the symptoms of gastric dilatation volvulus (GDV) and contact your vet at once if you suspect your dog might be suffering from this ailment. Staggered meals might help prevent this condition. 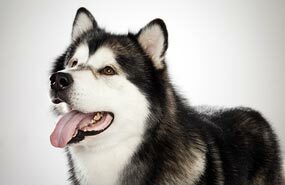 This breed can also develop heart problems or bone cancer. Some Borzoi are also sensitive to anesthesia. ARE BORZOIS GOOD FOR PEOPLE WITH ALLERGIES? The American Kennel Club doesn't list Borzois among its breeds recommended for allergy sufferers. You can reduce your furry friend's impact on your allergies with frequent baths and brushings to reduce loose hairs and allergy-aggravating proteins in your pet's dander. Use a damp cloth to wipe off your dog after playing outside. Smaller dogs have less surface area, so they produce comparatively less dander than larger breeds — definitely something to keep in mind with a dog as large as a Borzoi! Remember that no breed is 100% hypoallergenic, and any breed can aggravate allergies. WHAT'S A BORZOI'S BEST DAY? The first day of snow is a Borzoi's best day! This dog will show just how fast and how long it can run in a blissful winter wonderland! 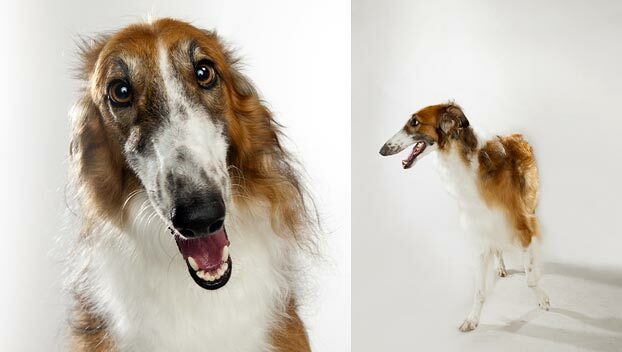 SHOULD I ADOPT A BORZOI? This is a graceful and glamorous dog. If your ideal canine companion is a compact wash-and-go city dog who will trot at your heels, the Borzoi isn't your best bet. They need lots of grooming and room to run, and they do not have reliable recall. They can be affectionate but they're not effusive. As you might expect from a dog bred to bring down Russian wolves, Borzoi do well in the cold and will wilt in hot weather. If you can commit to training and maintaining this dog, however, the Borzoi will make a striking, serene, stylish sidekick. Have you decided that a Borzoi is the perfect dog for you? Why not be your new best friend's hero and adopt a rescue! Be sure to check out our article on what to expect when you're adopting a dog or cat.